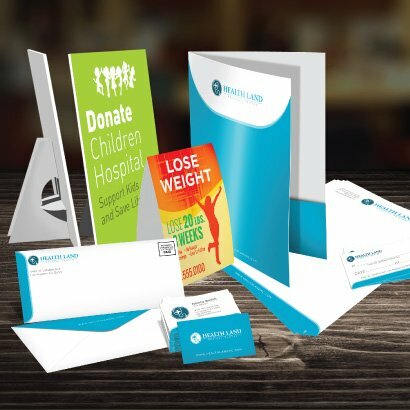 Professional business stationery will let you highlight your brand with every letter or message with custom printed envelopes and letterheads. With full color and spot color printing options, a variety of high-quality stocks to choose from, and our expertise that makes ordering process easy, our stationery options will help your every communication look professional. Healthcare & Medical industry labels improve the internal processes of healthcare facilities and enhance the care and experience of patients. 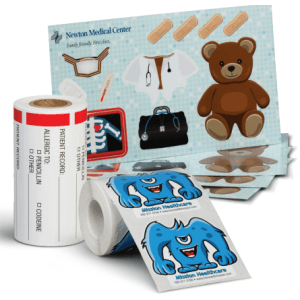 Whether it’s a fire engine red warning sticker on equipment or medicines, or a smiling teddy bear sticker, hospitals, clinics, and nursing homes are home to many, many labels and stickers. In the healthcare industry, you may frequently organize functions to increase brand awareness and provide information to new patients and clients. Help your brand and counter cards. These simple details can make your presence unmistakably professional. 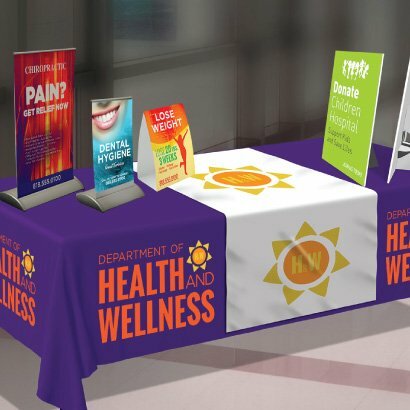 Creating a memorable corporate identity is everything in the highly competitive health industry. Quality signage offerings are a surefire way to gain brand recognition and/or direct traffic easily throughout a facility. 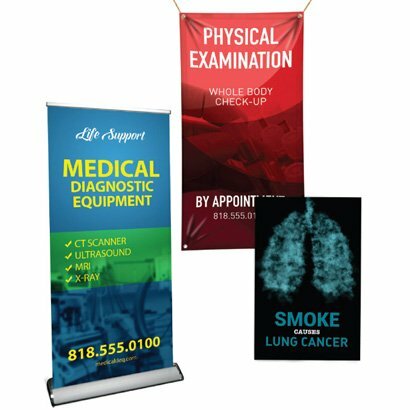 We provide Healthcare & Medical industry with variety of indoor and outdoor flags and signs. Perfect for advertising your medical practice, promote special offer or events. Nothing stands out more at a health and wellness event or location thana colossal flag! An idealway to advertise keyhealth services and programs quickly. 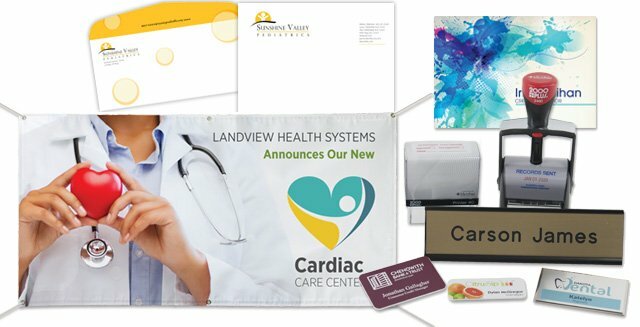 These flags are also great for increasing visibility at a trade show. 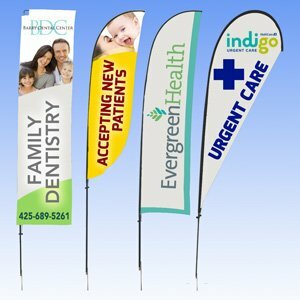 Feather Flags are printed using superior direct to fabric dye sublimation equipment. These premium quality flags are printed on 3oz Polyester.